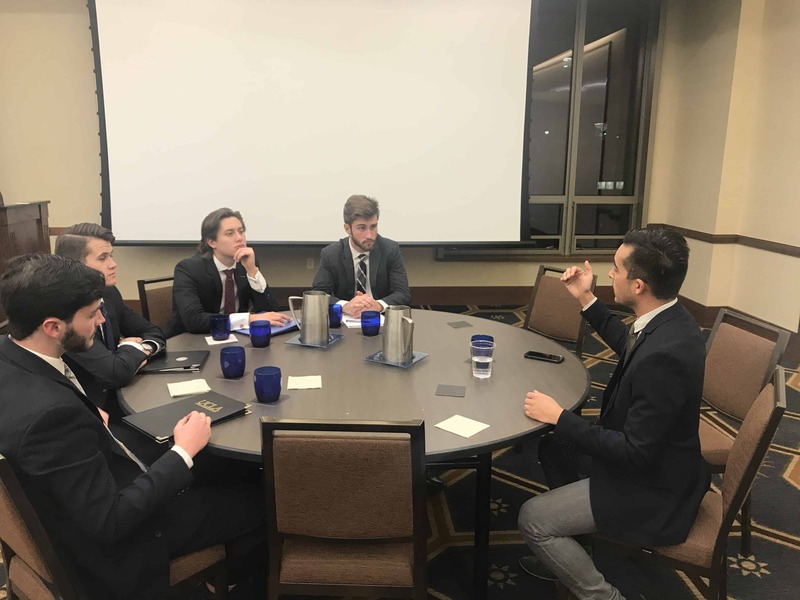 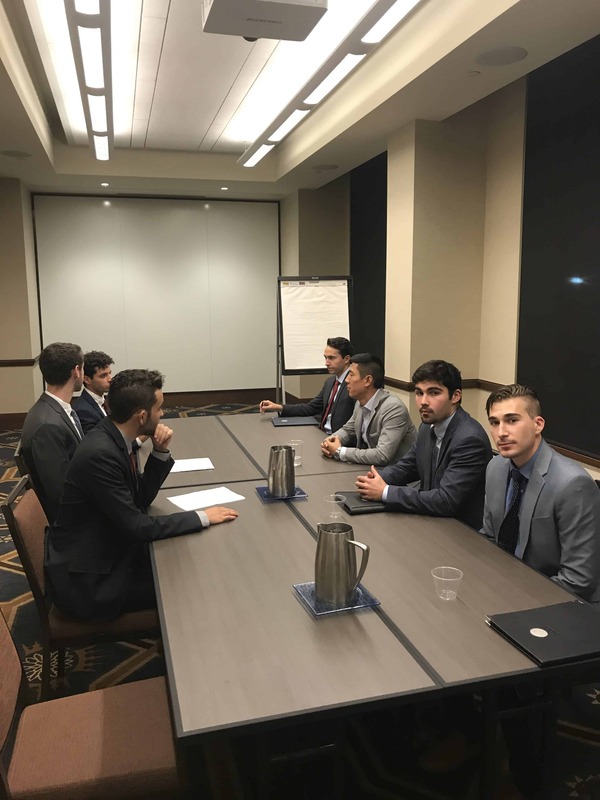 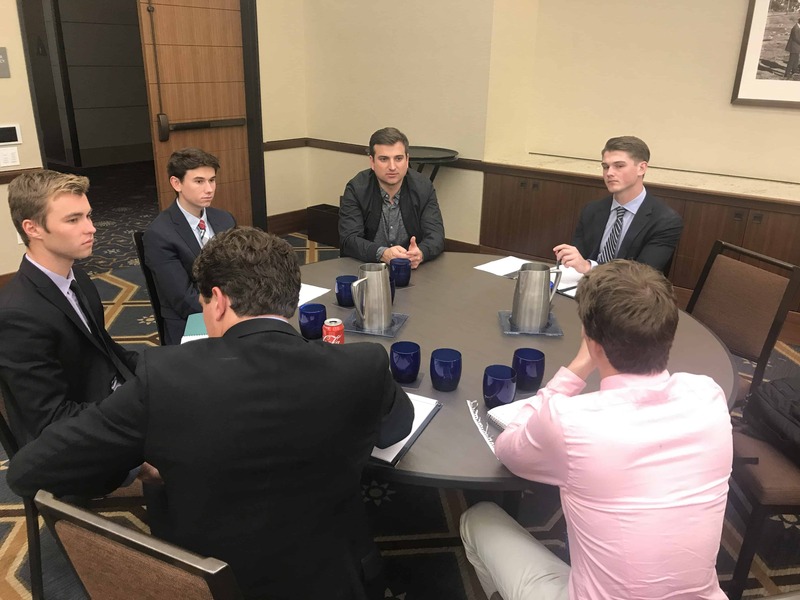 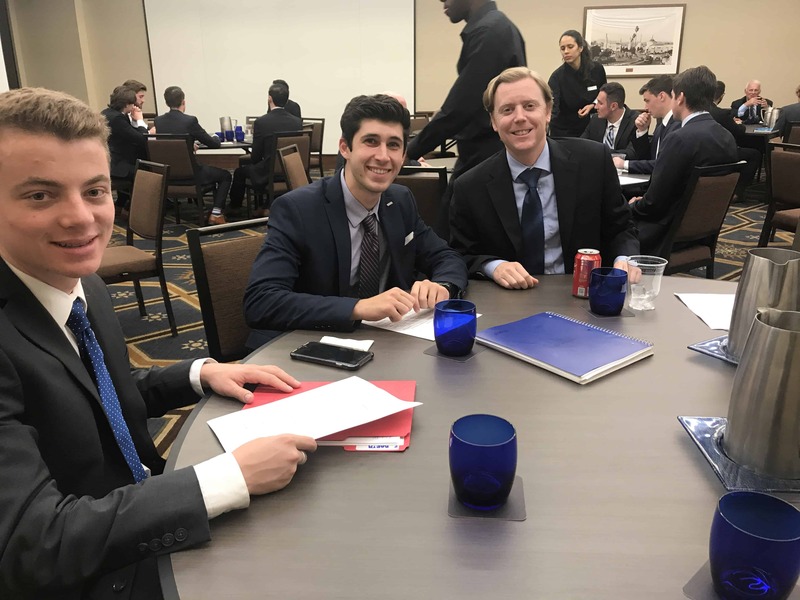 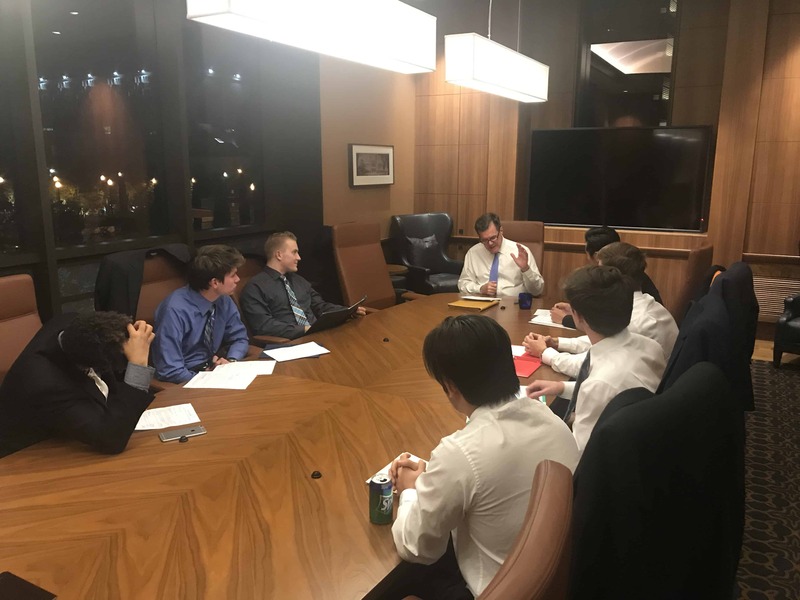 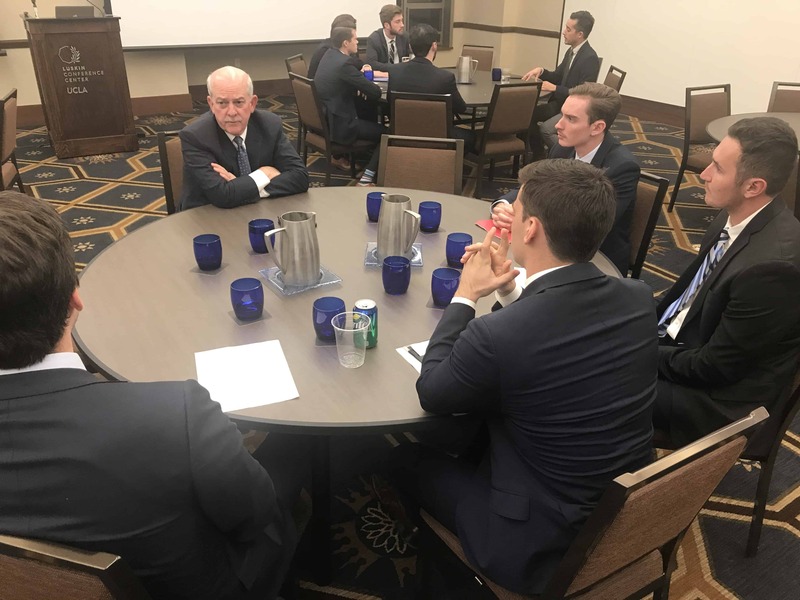 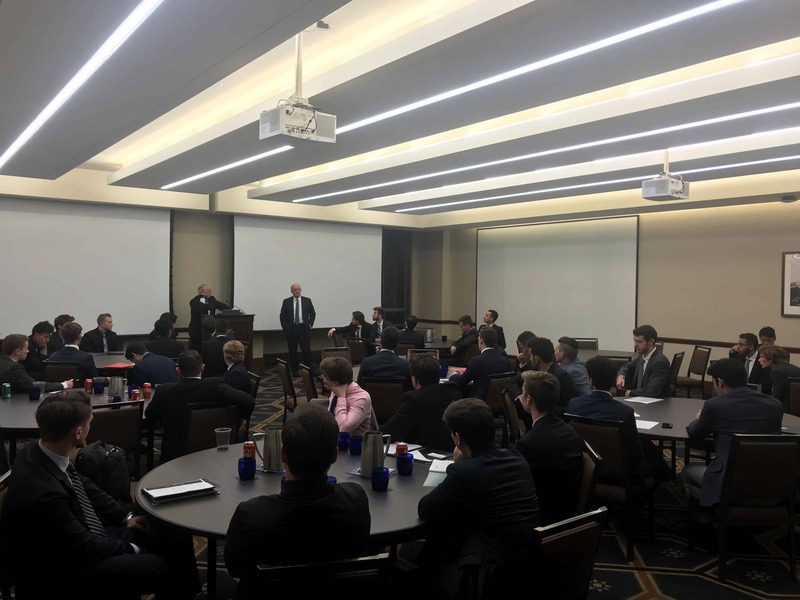 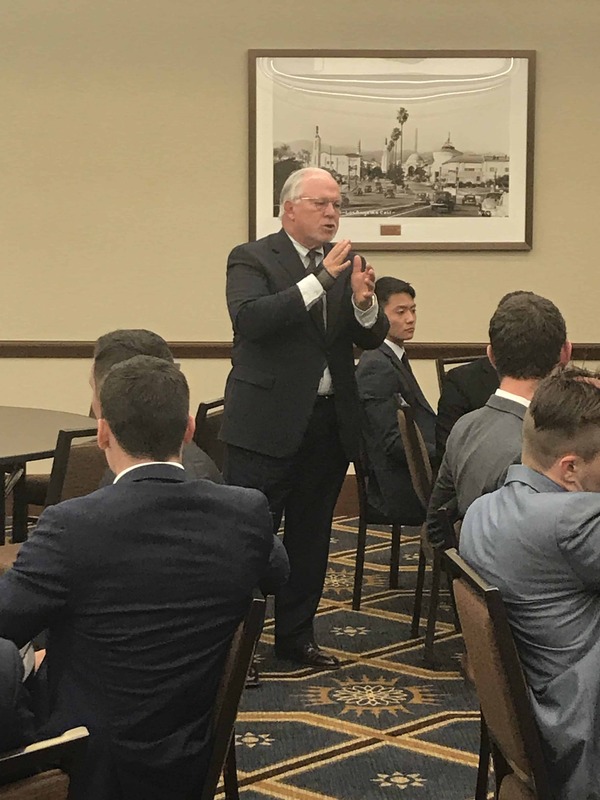 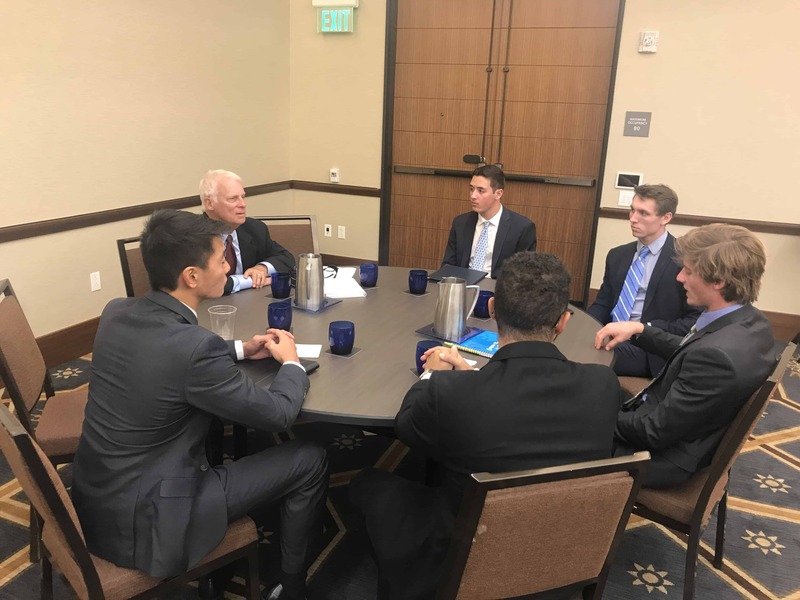 The 4th annual Sigma Nu Career Night was held November 13th in a conference room at the Luskin Hotel on the UCLA campus. 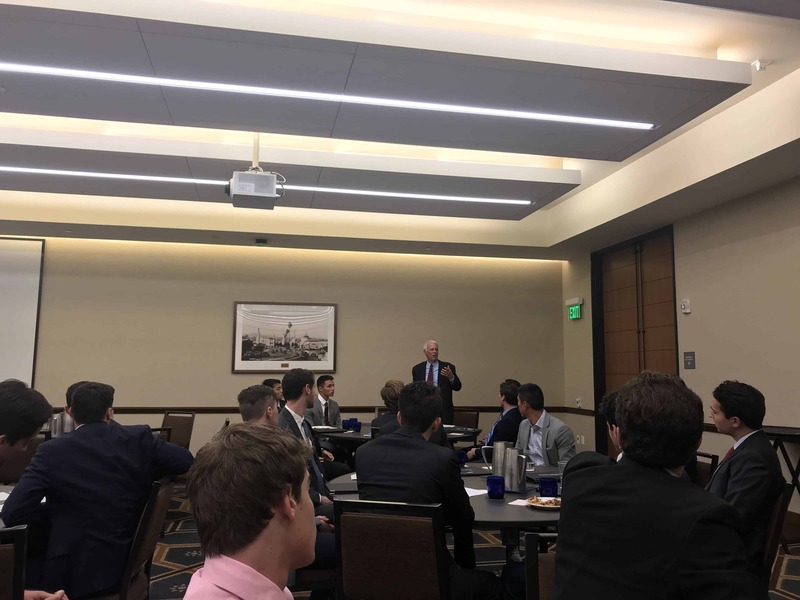 Over 40 active brothers participated as John Ollen (EP 795) organized an effective presentation about how to prepare for the jobs of tomorrow before the room was split into small groups as students were matched with alumni for discussions about their shared industries of interest, resume reviews and conversations about tactics for successful job interviews. 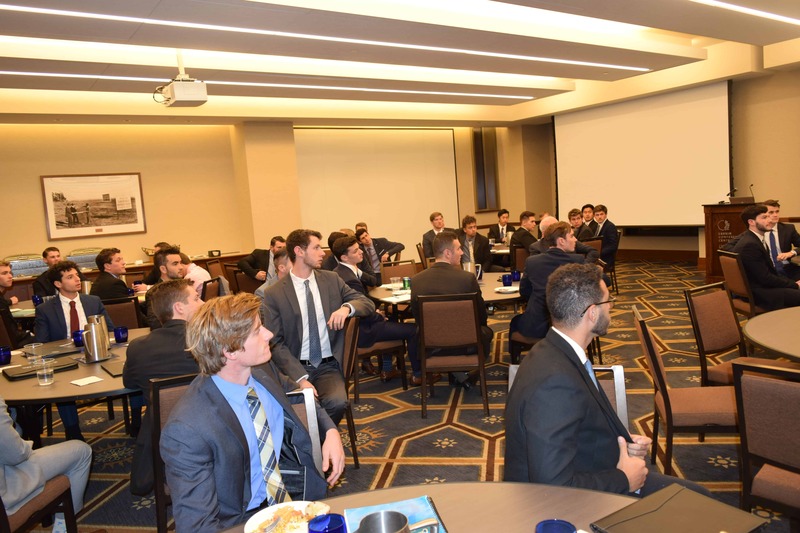 The event was well received by the active brothers as no other UCLA fraternity or student group offers a similarly structured networking event with such honest and immediate feedback. 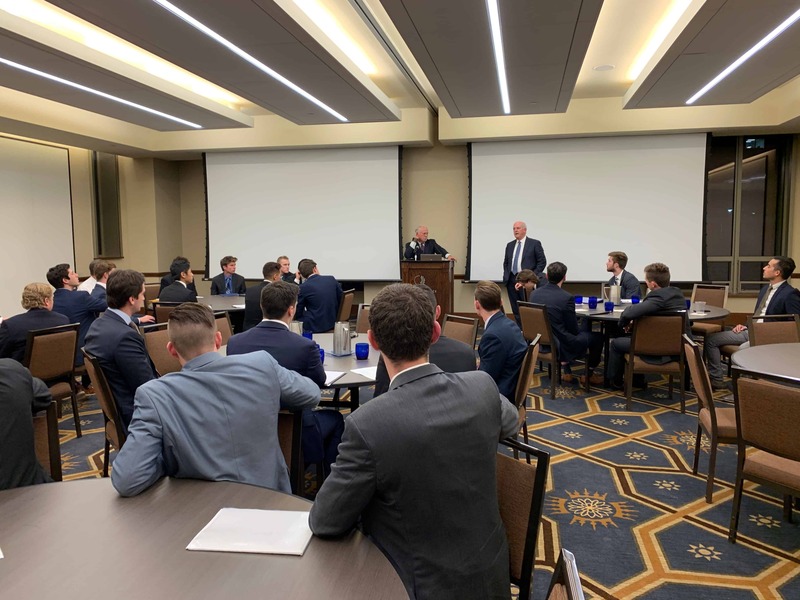 A special thank you goes out to the alumni who shared their time and expertise – John Ollen (EP 795), Peter Merlone (EP 972), Pat Graham (EP 788), Dave Schmidt (EP 738), Eddie Bonnin (EP 1633), Tim Cheung (EP 1653), Kyle Kern (EP 1657), and Cameron Curtis (EP 1678). 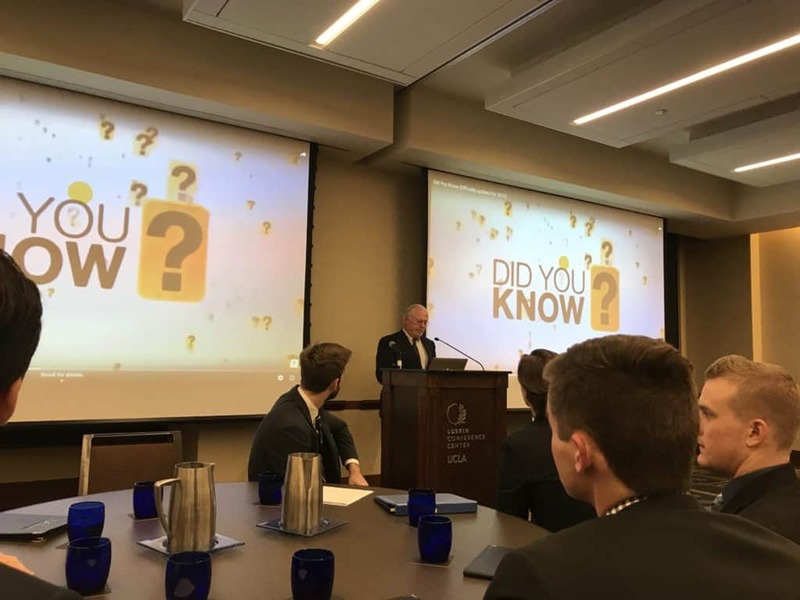 A breakdown of the Student Attendees can be found HERE.